No jumping to conclusions on seeing the title for those who know about the temple. No. Am not in any idea to get married in near future. It has quite a deal of time. It was a normal visit to the temple, just as I visit several other temples. If you don’t relate to the above paragraph, lemme give a one-liner about this temple. It’s a wedding speciality temple!!! It was a casual Sunday in Chennai and I badly wanted to watch a movie. Even if it’s a dumb movie, it would do. So I planned it with a friend and she would turn up only by noon. So till then I had to kill time all alone. We had planned for Mayajaal in ECR. (Well, Mayajaal is one of the very good multiplexes in Chennai which is on East Coast Road aka ECR). So, I thought of going further and visit Thiruvidanthai and get back to Mayajaal by noon. So I was off, on the track!!! A simple bus ride and there I was dropped right in front of the temple. It has an arch that denotes the temple and a 250m (only m not km!!!) walk from the arch into a lean road took me to the entrance of the temple. I left my slippers out as it is to be done in any temple anywhere. The legend here is that when Kalava Maharishi was perplexed about getting his 360 girl children married off, he prayed to Lord Vishnu (Moolavar – the one in sanctum sanctorum) who is called Vishnu Varaha Perumal here, to show him a way. So Perumal himself came down to the earth everyday for one whole year as a bachelor and married all his 360 girls, one each day. The first daughter is Komalavalli Thayar. All the rest of the 249 girls are cumulatively called Akilavalli Thayar. He kept her on his lap on the left side. So the place is called Thiru + Ida + Vindhai. Thiru is respect like Mr. and Ida is Left and Vindhai is Magic. So Thiruidavindhai which is nowadays called Thiruvidandhai. The Uthsavar (the one carried in celebrations) is called Nithya Kalyana Perumal. The Uthsavar statuette is a bronze statue always and this one has a dot on the cheek which is a Dhrishti Pottu which is kept to ward off evil sights. Nithya Kalyana Perumal is seated here on Adhiseshan, his Snake Vahana. One of his legs is placed on Adhiseshan and the other on the ground. Adhiseshan is seen here with his wife, which is very very unusual. The inner circumambulation passage has the shrines of Achudhan, Thumbikkai Azhawar, and Vaishnavi. Also seen are the 12 Azhwars, Manavala Maamunigal. 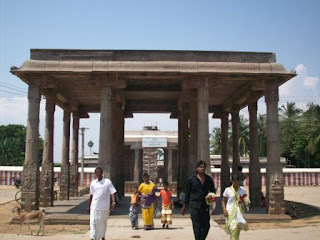 The outer circumambulation passage has separate shrines for Komalavalli Thayar, Andal, Ranganayaki. I performed the basic prayer and as everyone who visits that temple is told, I was also blessed by the priest that I would get married soon to an amazing guy. Errr.. Hmm…. Let’s see!!!!! So generally singles come here to pray that they get the best spouse in the world. And engaged couples and couples in love come here to pray for their wishes to come true with regards to wedding and married couples come here for the longetivity of their marriage and happiness in family. Also, they come here to say thanks for the blissful married life. So the singles, unmarried, engaged ones have to do a special prayer and circumambulate the inner passage once and outer passage 9 times. The couples are given a garland that is supposed to be preserved till marriage and placed back in the temple during the visit after marriage. The married ones circumambulate both the inner and outer passages once. This temple is one of the 108 Divya Kshetrams of Vaihnavaits. Manavala Mamunigal has sung several hymns upon this temple and Thirumangai Azhwar has sung 13 Paasurams (a type of hymn) here. Several epitaphs are found here. 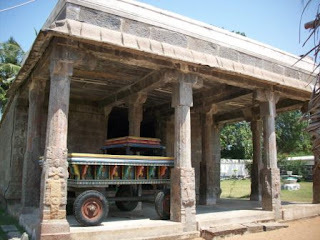 It was found that RajaRaja Chozhan’s nakshatra is Sadayam through an epitaph here. Outside on the way to the arch is the tank of the temple. This is called Varaha Theertham aka Kalyana Theertham. There are so so so many fishes here It wouldn’t even justify if you don’t feed em with blown rice (Pori). There is a shop available nearby just opposite to the tank that sells Pori. Sorry, there are no pics of the temple interiors as it’s not allowed in there. P.S. After the temple I went back to Mayajaal for the movie. At that timeslot the only movie was errr.. Main aur Mrs. Khanna. Yup. As I guessed initially itself – Dumb Movie!!! From Thiruvanmiyur: 25 km on ECR via Mayajaal, Kovalam. By car/bike – could prefer a route via Vandalur and then taking the Kelambakkam road that leads till ECR coz this road has no traffic at all. By bus – could take direct bus to Mahabalipuram which is rare or could break the journey as East Tambaram – Velachery – Thiruvanmiyur – Thiruvidanthai. Hello Mitr! I loved this post, you have a good sense of humour about the marriage! :) What an interesting lore about Perumal, I love local legends and history, thanks! Nice photos! wow what a good blog..will keep visiting...and rombo nanri friend 4 passsing by......like the priest said, some wonderful partner may be waiting there somewhere..hehe.take care..best wishes to u.. Interesting temple. I didn't know there were temples that specialize in marriage! //About marriage// - Hee hee.. Lolz.. I love these lore and legends too... :) Its the most interesting part of any temple.. Welcome to my blog. Thanks for dropping by and commenting and following up too. Thanks again. So the blessing will come real very soon! Cheers! hey dear friend..u have a gr8 sense of humour..just preserve protect and cherish it..now u have a nanban in sharjah who will wish u the best always..nanri meendum varuga..ennudaiya bloguku..
That's why I love India. Is full of historical sites and has a rich culture! Have a great weekend! Thank you so much. That's such a kind appreciation. I'm glad. Thanks a ton for the vote. I'm glad you love India. U too have a great weekend. Nice post. Came here via Neelima's blog. Seeing this blog only now. 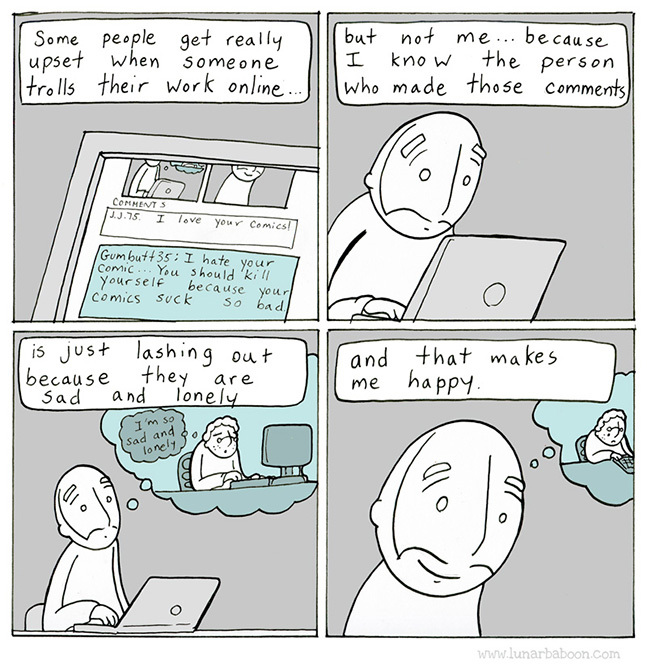 A good post. 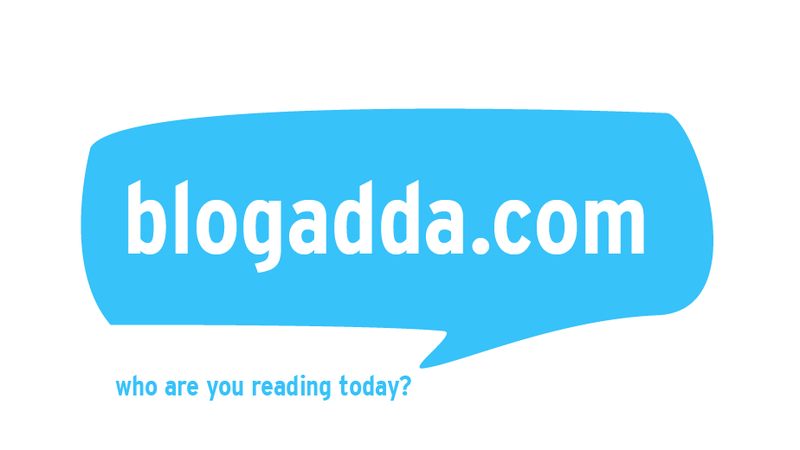 you have very good posts in your blog. If you don't mind, (even if you mind) I bless you to the post of loving wife to some good handsome (....and fill up with any adjective you would like to have)man. No jumping to conclusions on seeing the title for those who know about the temple. No. Am not in any idea to get married in near future. Anyway this travelogue is very nice and tempting me to make a visit since it is in Chennai. OR near chennai?? first time to your blog it is very much informative. So nice to have you in my blog. Do drop in often. And post comments too. Ya. I know U went there with Akka. good information about this temple. but if the telephone number and koil daily timing is given it is easy for devotees from far away places to programm their visit accordingly. I am sorry I forgot to take the number from them. Will do on my next visit. Thank you for dropping by and commenting. Do drop in often!!! YES I WENT THE GREAT TEMPLE WITH ISSAC, HE AND ME GET GREAQT PEACEFUL FEELING WE LOVE THE TEMPLE BUT DONT SEE KILI JOSIYAM ALL ARE FRAUD, I LOST 500 RS. Thanks for dropping by and commenting. Welcome here. Its sad that you lost Rs.500. Its is very true that money should be very carefully spent in tourist places as there tend to be more people to make money out of the tourists!!! We went with our family to this temple, the same Kili Josiyam near that temple, showed scary women's picture, and asked for 3500 to remove the evil spirit. That's true. We do lose our peace of mind when someone says like that!!! Hi. I live in Chennai and curious. Did you get married after this visit to the temple?? kindly give address of the temple & seva list with amount so it will be easy for sending MO or online transfer. yes I'm also lost money. kili josiyam is no 1 fraud.so be alert people's.